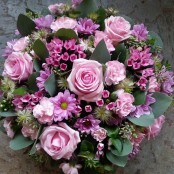 At Flowersmiths we offer a wide selection of funeral and memorial flowers to choose from, including beautiful wreaths, posies and funeral casket sprays. If you have any special requirements then please call us on 01204 697924. 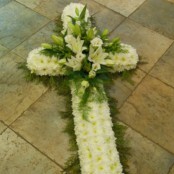 We can deliver funeral flowers in Horwich, Blackrod, Adlington and Bolton.